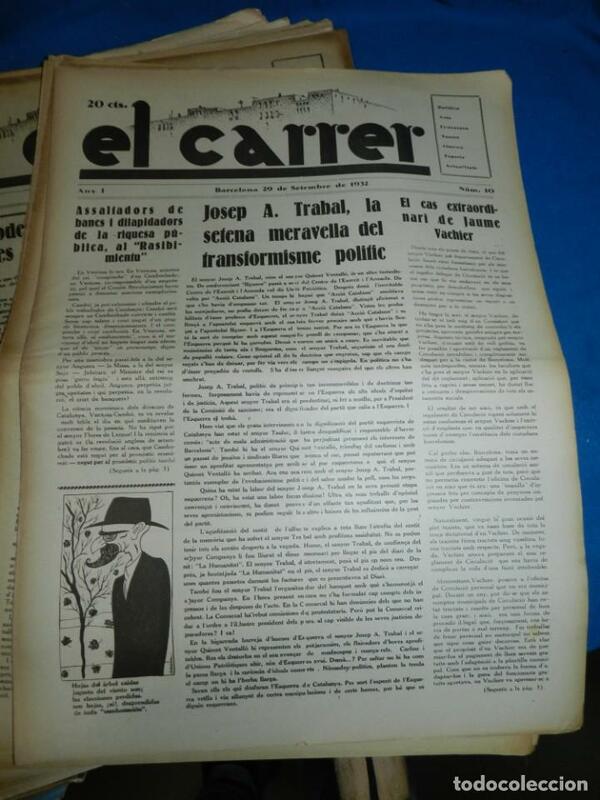 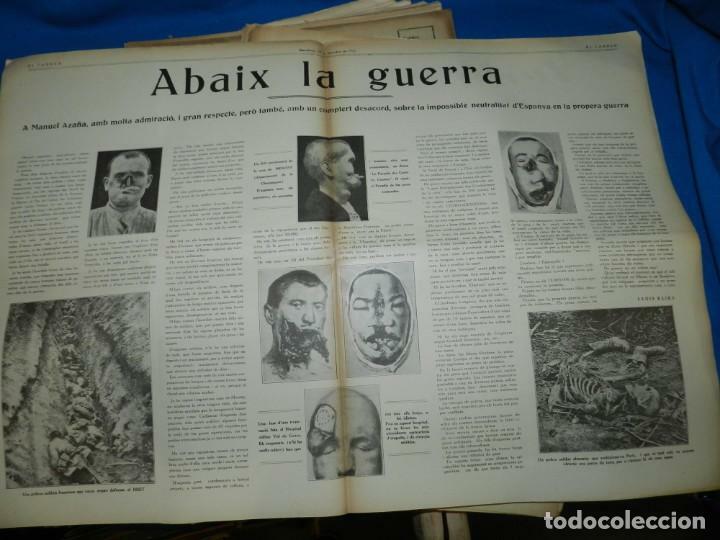 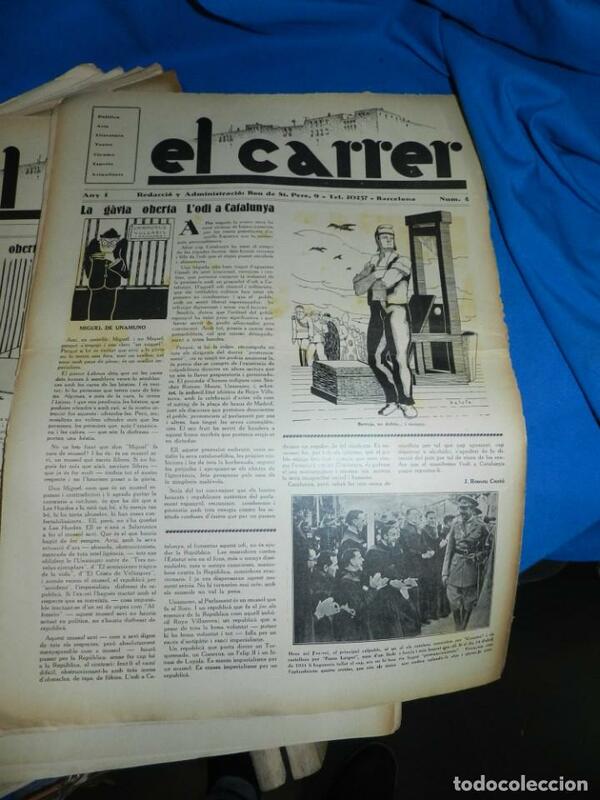 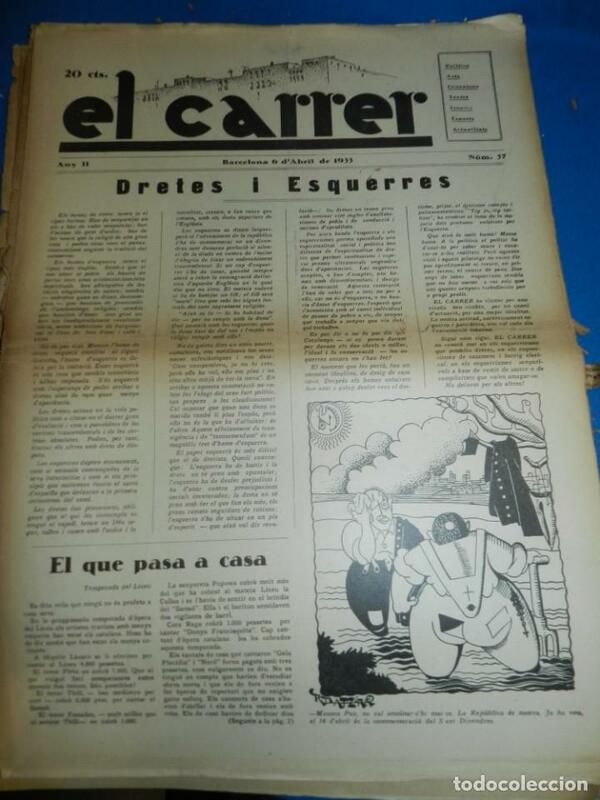 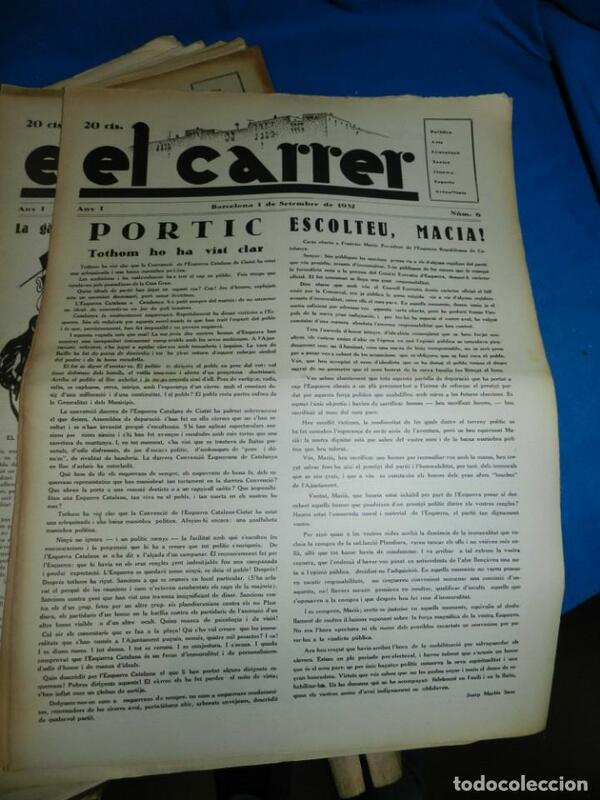 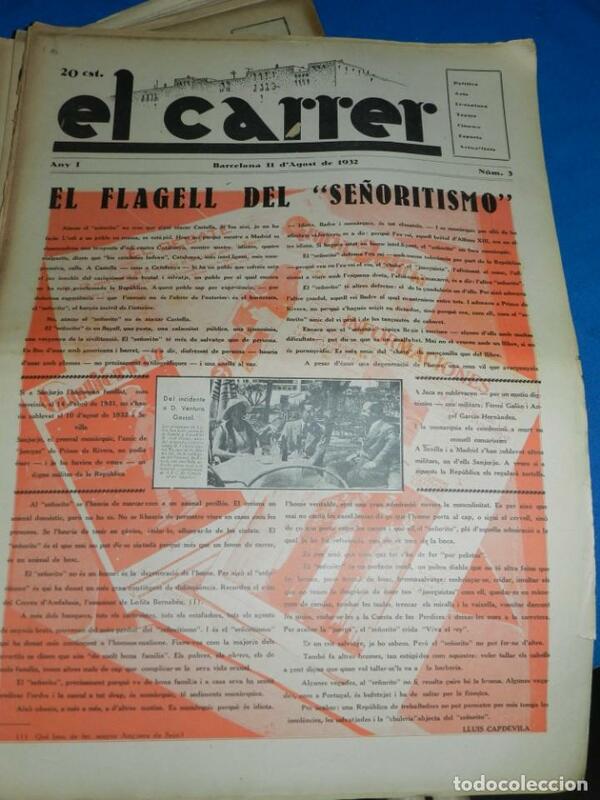 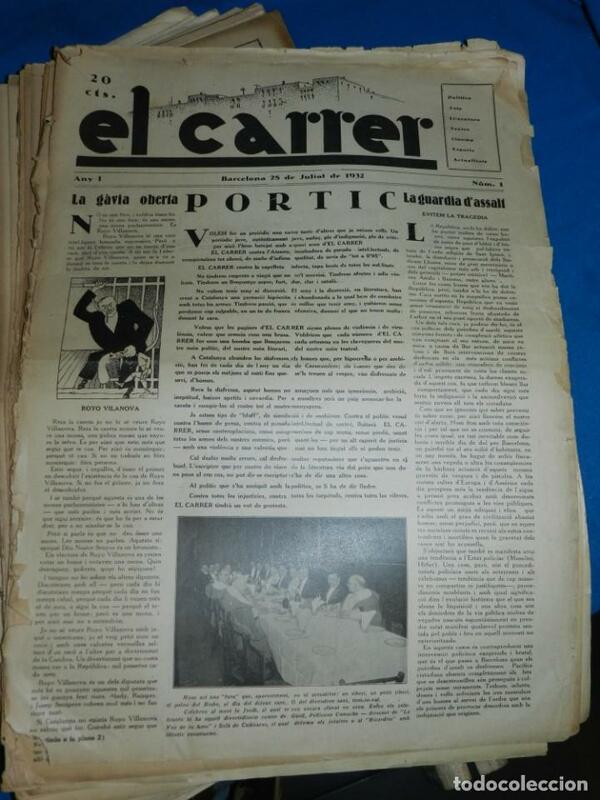 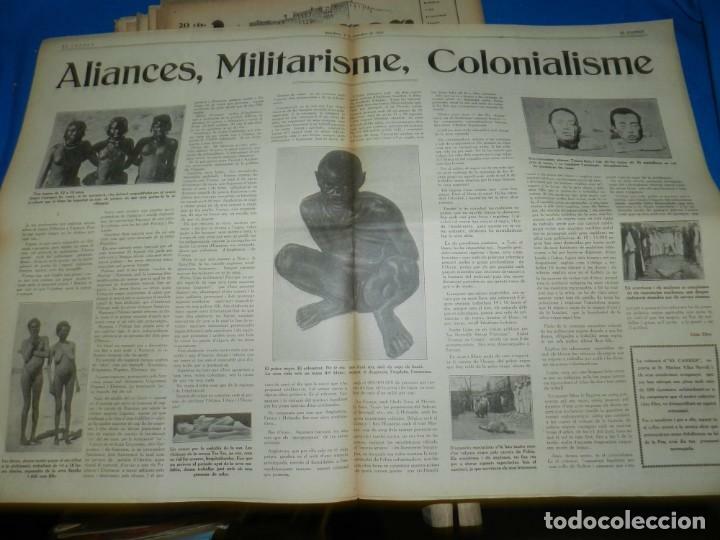 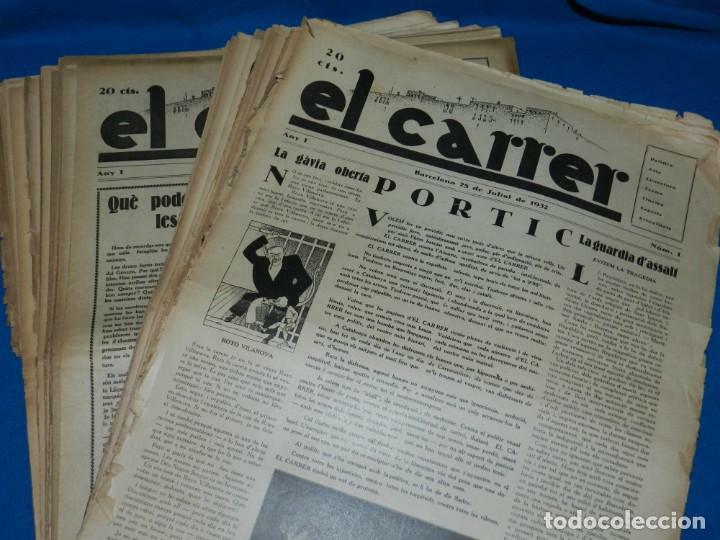 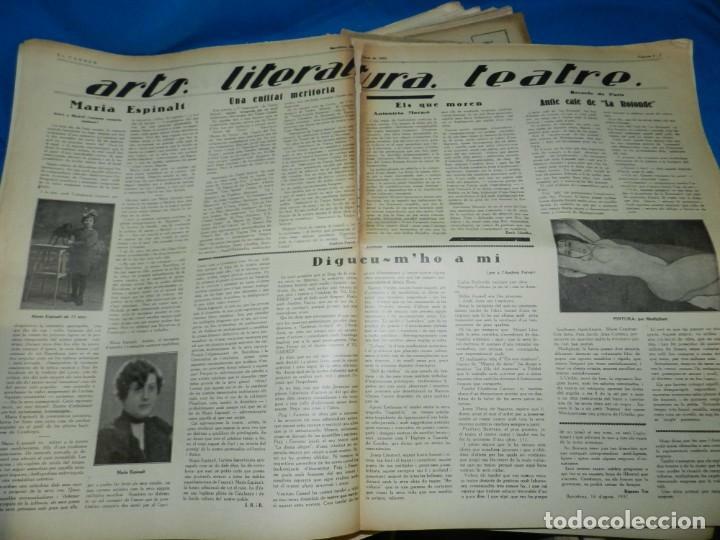 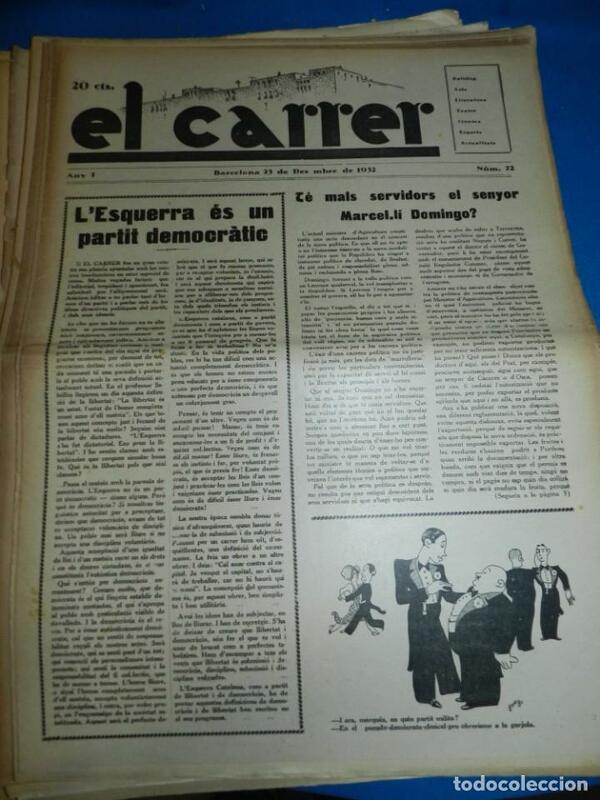 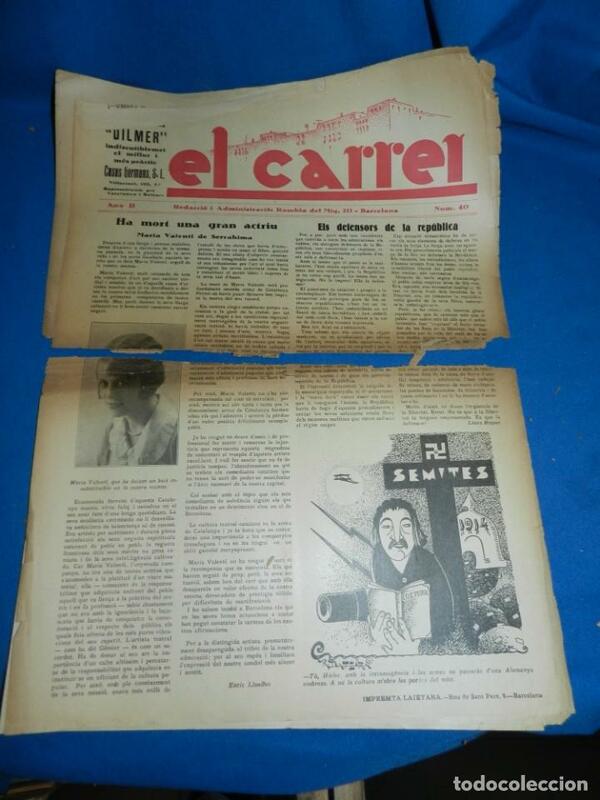 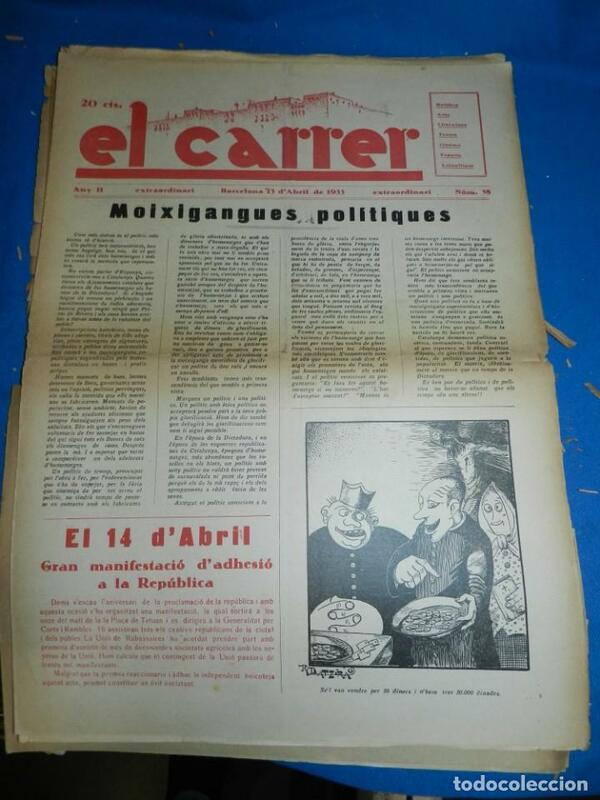 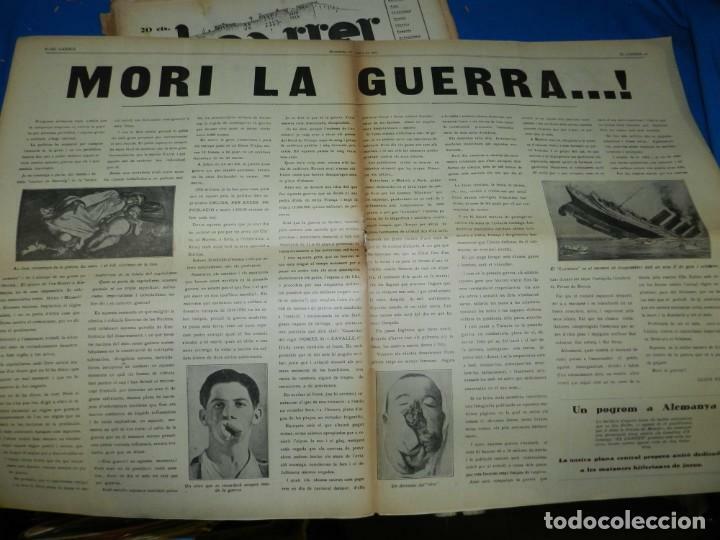 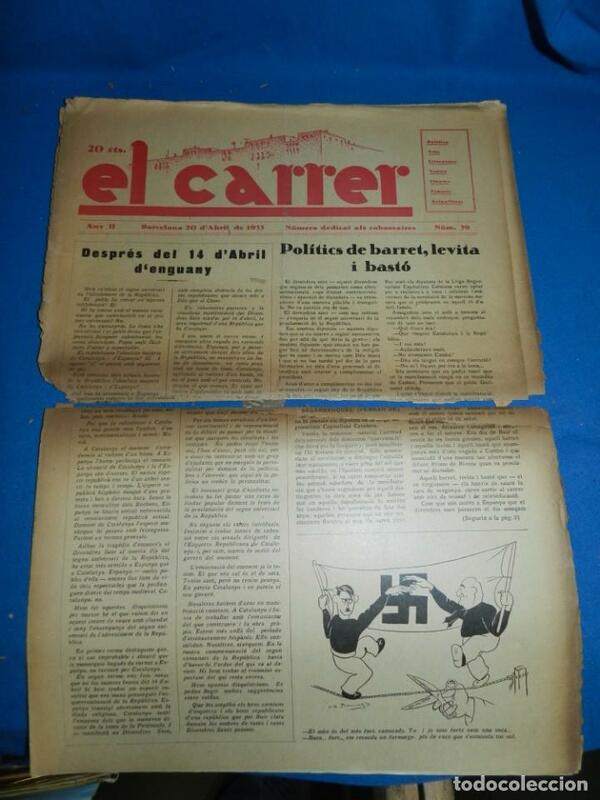 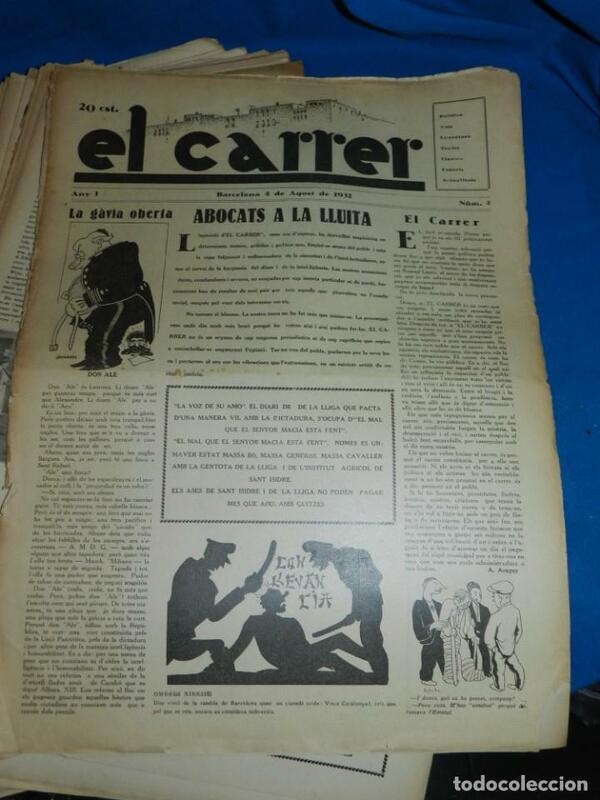 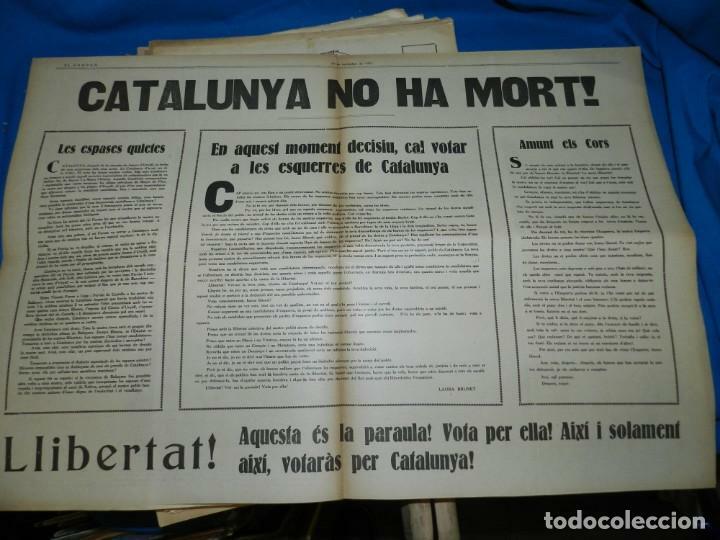 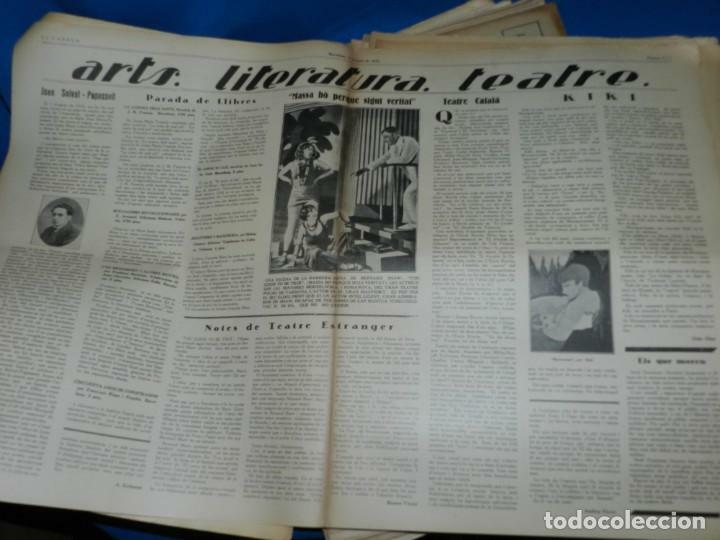 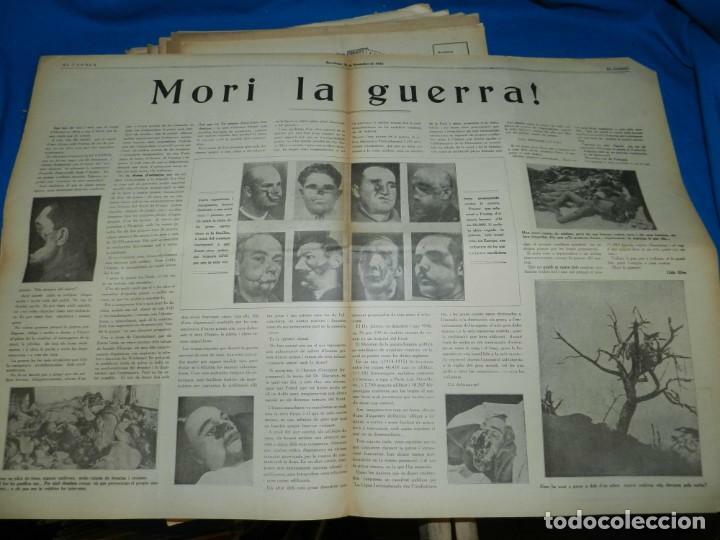 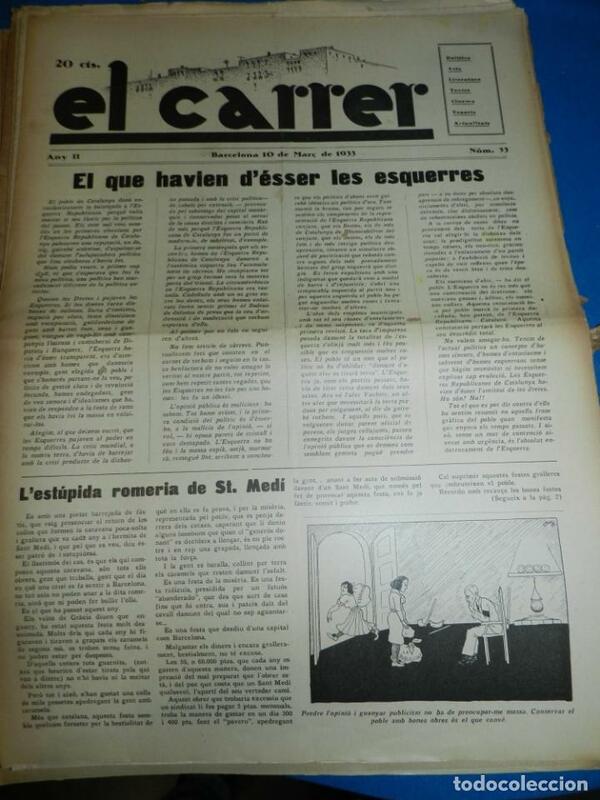 (M) REVISTA D'ESQUERRES - EL CARRER BARCELONA 28 DE JULIOL 1932 - 1933 , COMPLETA A FALTA DE 2 NUM. 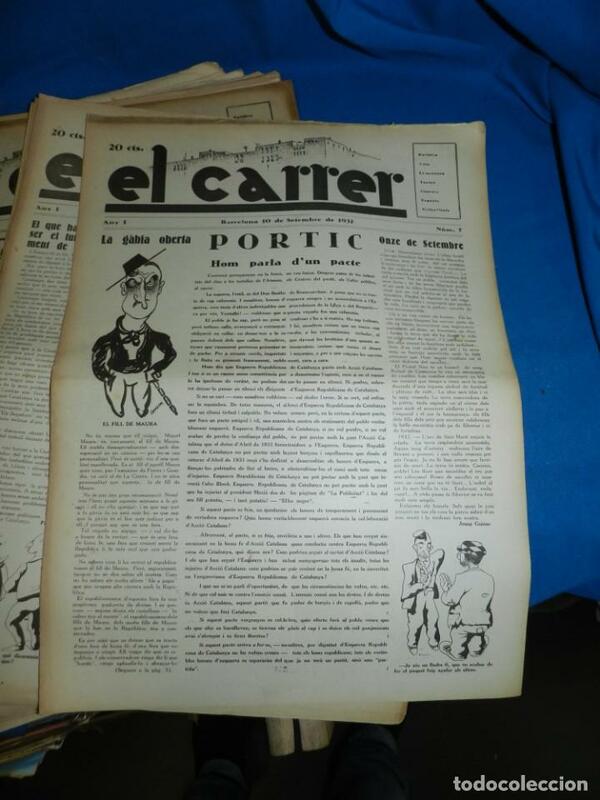 REVISTA SATÍRICA PAPITU, N°1219- 27 JULIOL 1932. 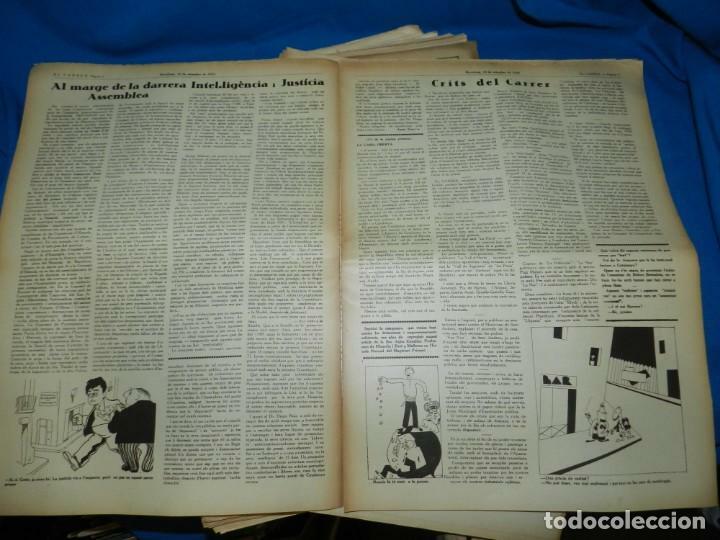 Hora oficial TC: 02:36:59 TR: 181 ms.